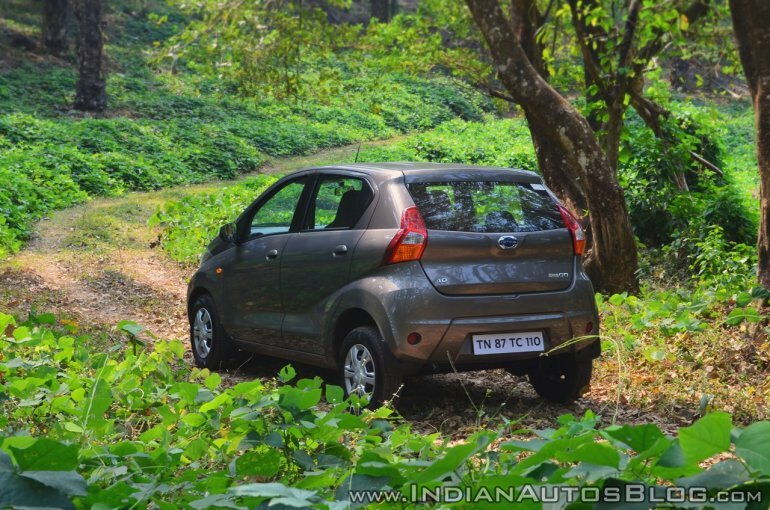 Datsun India has silently updated the features list of the redi-GO. The 2019 Datsun redi-GO comes equipped with some additional features and commands a premium of over INR 7,000 over the previous version. All the trims of the 2019 Datsun redi-GO come equipped with ABS, while only the top-spec variant features a driver's side airbag. 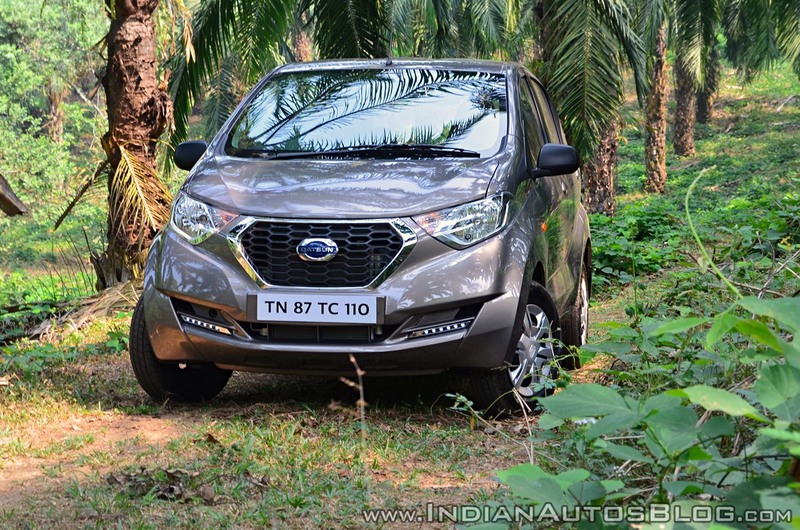 The 2019 Datsun redi-GO offers ABS across all its trims, while the driver-side airbag continues to be available only in the top-spec S variant. Additionally, the affordable small car has even received a remote key with central locking in the higher T, T(O) and S variants, while the 'A' trim has received power steering. Other standard safety features include three-point front seatbelts, two-point rear seatbelts, rear door child safety lock, and a high-mounted rear stop lamp. Except for the entry-level 'D' trim, all models even get an engine immobiliser. The specifications have been left entirely untouched. The redi-GO continues to be sold with two BSIV-compliant three-cylinder naturally aspirated petrol engine options - 0.8-litre and 1.0-litre. The former outputs a maximum power of 54 PS at 5,678 rpm along with a peak torque of 72 Nm at 4,386 mm. The bigger motor produces a maximum power of 68 PS at 5,500 rpm and a peak torque of 91 Nm at 4,250 rpm. Both the engines have been paired with a 5-speed manual transmission each. Moreover, the 1.0-litre variant is even available with an optional 5-speed AMT. The Datsun redi-GO debuted at the Auto Expo 2014 in its concept avatar and was introduced in the market in June 2016. The 1.0-litre engine variant was launched in July 2017. So far, the most affordable offering from Nissan-Datsun has pretty much failed to garner a decent response. Between September 2018 and February 2019, the carmaker has sold an average of 1,235 units every month. Soon, all the variants of the Datsun redi-GO will have to offer a driver side airbag, ABS with EBD, Seatbelt Reminder (SBR) for front passengers, speed warning alert, speed-sensing door lock, crash-sensing door unlock, and rear parking sensors to comply with new safety norms. To put things in perspective, the Maruti Alto has had a monthly sales average of 22,729 units in the same period. Even the Renault Kwid, with which the redi-GO shares its CMF-A platform, has posted a monthly sales average of 5,430 units in the last six months.